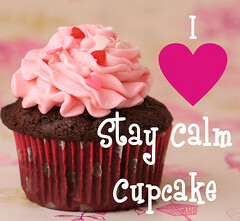 red velvet cupcakes | Stay Calm, Have A Cupcake! What is better than a moist chocolate cake? 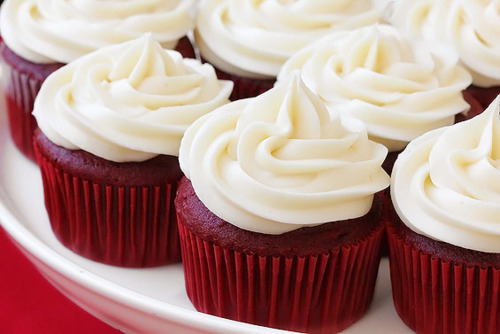 I’ll tell you….a moist chocolate cake, colored red, and topped with the creamiest cream-cheese frosting you could imagine. That my friends, is better than moist chocolate cake! Red Velvet cake and I used to have a bittersweet relationship…I could never get the recipe right. That was until I found a recipe that I actually like. I adapted this recipe from Bobbly Flay’s show “Throwdown with Bobby Flay” . 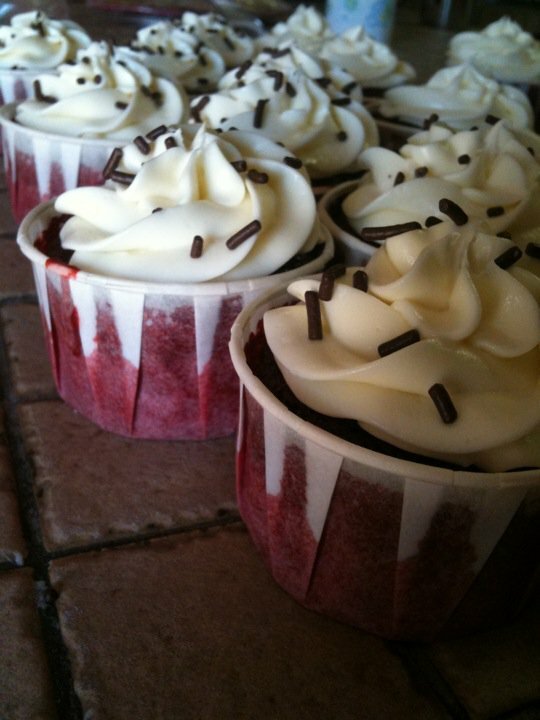 Enjoy the recipe, and enjoy all the praises you get when you pass these little guys out. Happy tuesday!! In a mixer fitted with paddle attachment, mix oil, sugar, and buttermilk until combined. Add eggs, food coloring, vinegar, vanilla and water and mix well. Add the dry ingredients a little bit at a time and mix on low, scraping down sides occasionally, and mix until just combined. Be sure not to over mix, or the batter will come out tough.